Imagine achieving your dream of going to university and achieving a first class honours degree, only to then be unable to find a job. This is not an isolated issue in Cumbria. 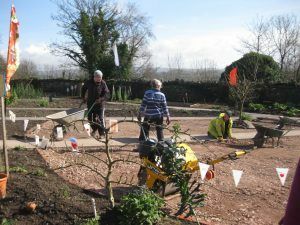 However, thanks to a community park in Ulverston, social inclusion is at the heart of the learning and volunteering opportunities made available. Ford Park, an eight-acre community park in the heart of Ulverston, provides recreational facilities and a wide range of community based projects, activities and events. It’s a community initiative, with truly inclusive volunteering including those who feel socially isolated, have additional needs or are from vulnerable groups. Ford Park Community Group provides inclusive volunteering opportunities, supporting a whole variety of people from across South Lakeland and the Furness Peninsula. More than £57,000 worth of grants have been awarded via Cumbria Community Foundation since 2006. 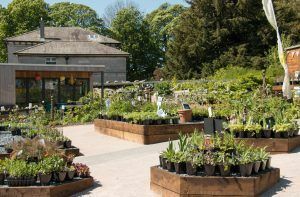 In 2017, Ford Park received £50,000 from the Fresh Ideas Fund to convert part of its walled kitchen garden so it could grow and sell herbaceous plants, heritage vegetable plants and winter potted bulbs. 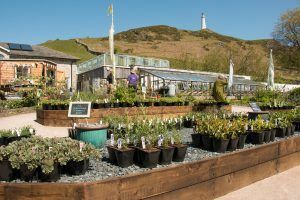 The funding also helped towards developing the Coach House Cafe’s small shop, which sold heritage and child friendly seeds and provides activity sheets to promote family friendly gardening. The grant was also used to evaluate community views, experience and opinions of the Park to help diversify what it has to offer and attract more community involvement. Some of the volunteers have health issues and additional needs and may have had a negative experience of formal education or employment. Jill Salmon, Chief Executive Officer, said: “For some of our volunteers there is limited support for them and having somewhere they can come and work two days a week is a huge part of their lives. 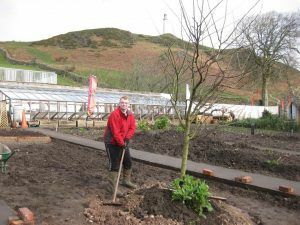 The project has also helped increase employability, and some of the volunteers have gone on into paid employment. Ford Park is a true community initiative, it was originally funded by the West Cumbria and Furness Key Fund. In 2006 it was awarded for £4,800 to employ a Project Development Manager to co-ordinate talks with stakeholders and potential partners in the development of the site. Later on in 2014 a grant was given to help towards equipment for its Wild Flower Meadow project to bring older and younger people to address disadvantage and stereotyping and get them out and about in nature. Ford Park continues its success in being the heart of a community.